Calling all investors or cash buyers. 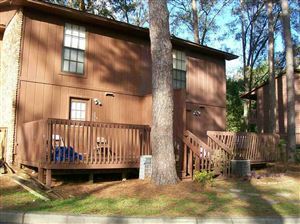 Here is a 3BR/1BA block home within the city limits at a great price. It has a nice, private setting with large drapping oaks. In close proximity to the creek(located in flood zone AE). Must provide proof of funds or prequalification letter to make an offer.